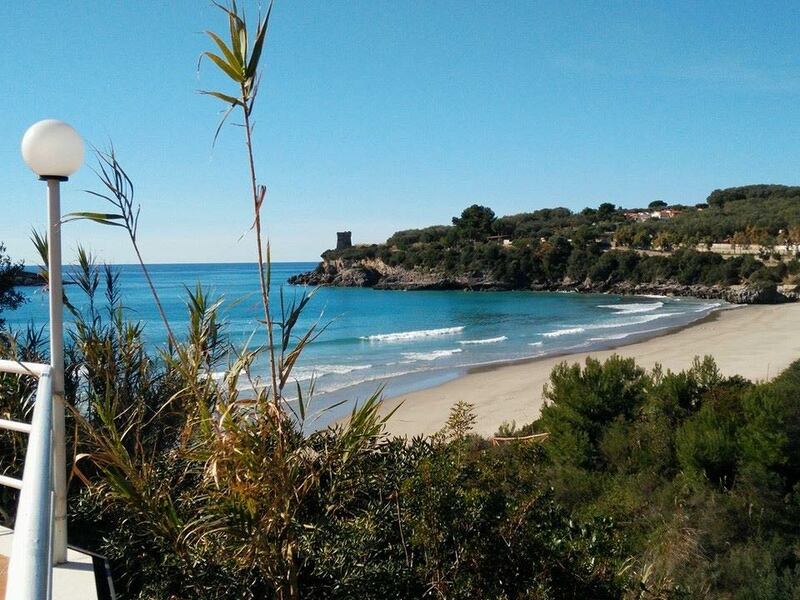 Enjoy the comfort of a village with private beach in the beautiful town of Marina di Camerota. Macinelle Village Residence overlooks Calanca, a wonderful beach of white sand kissing an ultra-clear pristine-shaded sea. 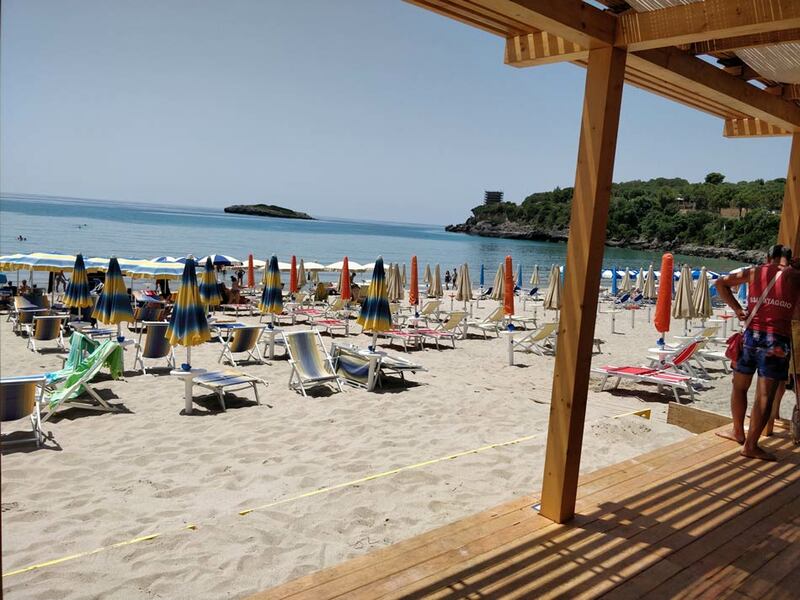 The residence’s private beach lies right in this marvelous beach and is equipped with parasols and sunbeds, a lifeguard service and features a private entry solely available to village guests. From an even more complete service you can request the Club Card entitling guests to 1 parasol, , 1 lounger and 1 sunbed per apartment. 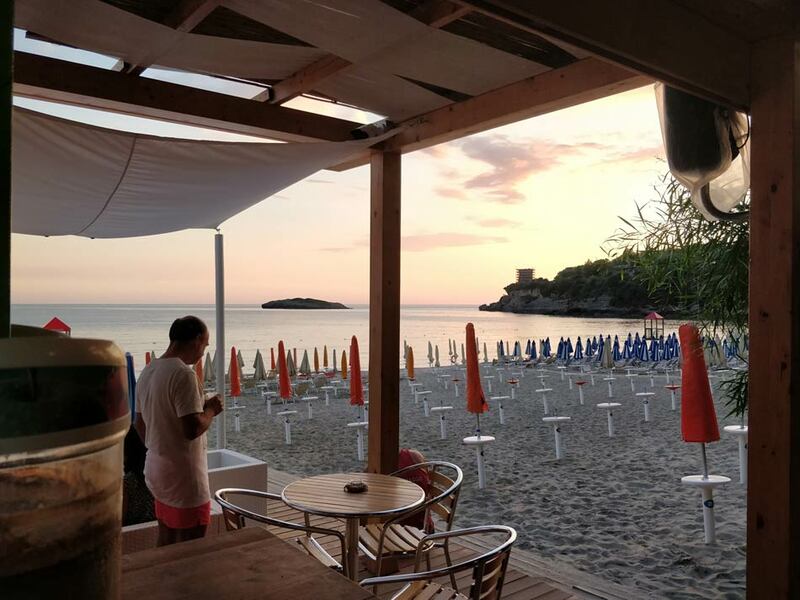 The 2019 news is the beachside bar and restaurant service besides games, children’s activities and new services like restrooms, showers and changing rooms. 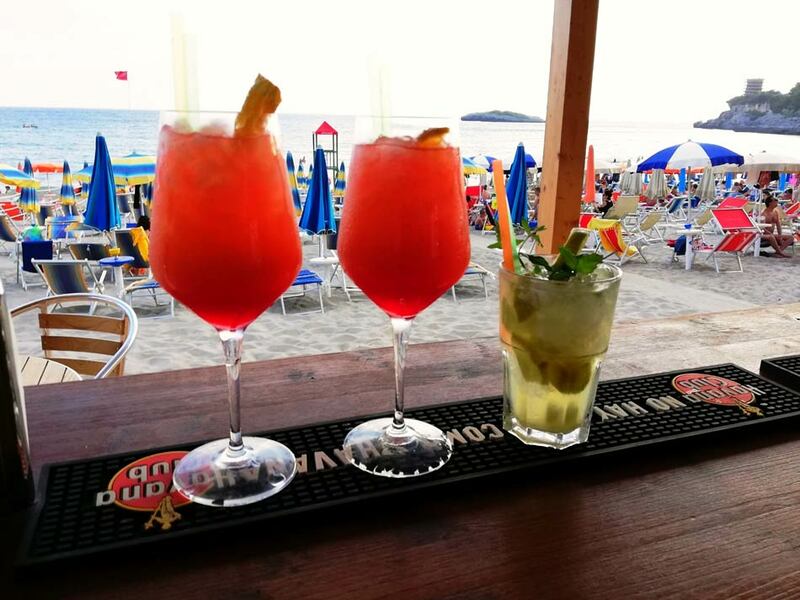 We will also arrange beachside themed evenings!